Standing in front of paint chips at the hardware store, it can be hard to tell the difference between the hundreds of options out there (after a while, Cloud White, White Linen and Marshmallow really do look the same). Roll it on the walls and it’s an entirely different story. That crisp white you loved in the store looks glow-in-the-dark against your IKEA furniture. The creamy shade you plucked from the paint chip clashes with your white kitchen cabinets. Turns out, the design classic is anything but simple. 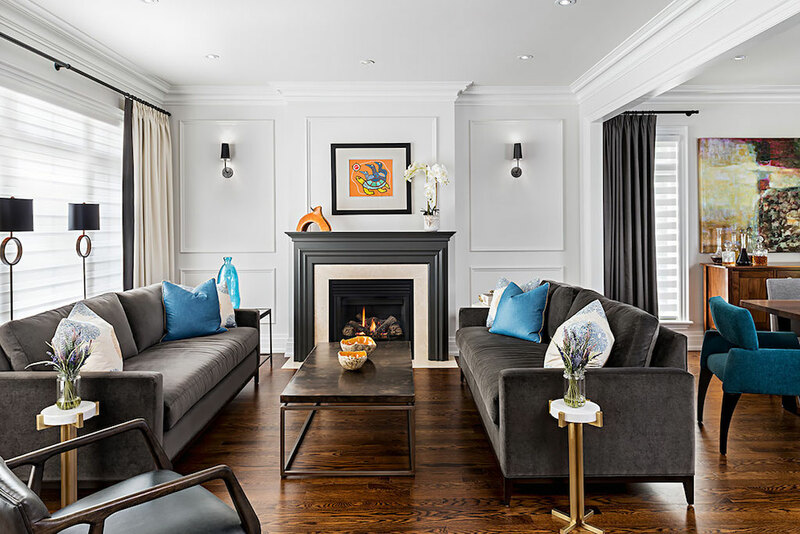 To help us discern the nuances of white paint, we turned to Toronto-based interior designer, television personality and color expert Jane Lockhart. 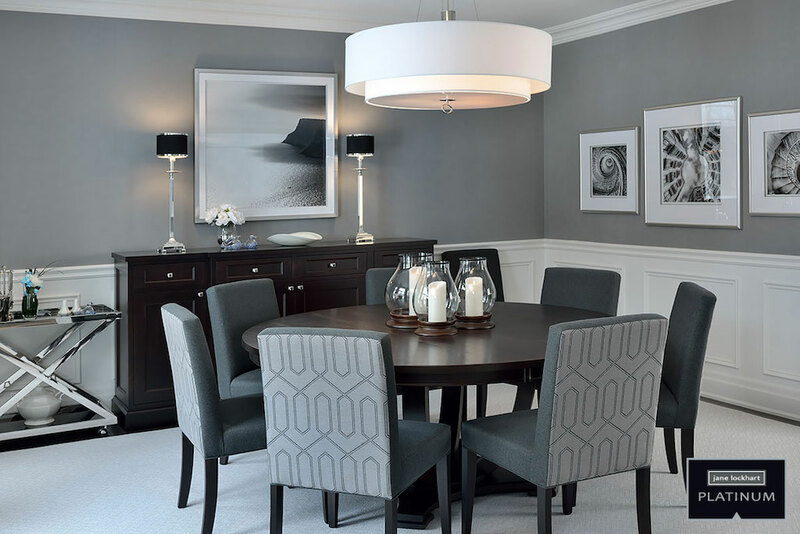 Things to consider are the type of artificial lighting (the same white will look slightly different with halogen versus LED bulbs), your room’s geographic exposure and other paint colors, furniture, flooring and design elements around it. In the end, it’s all about undertones, the automatic result of mixing two or more colors together. 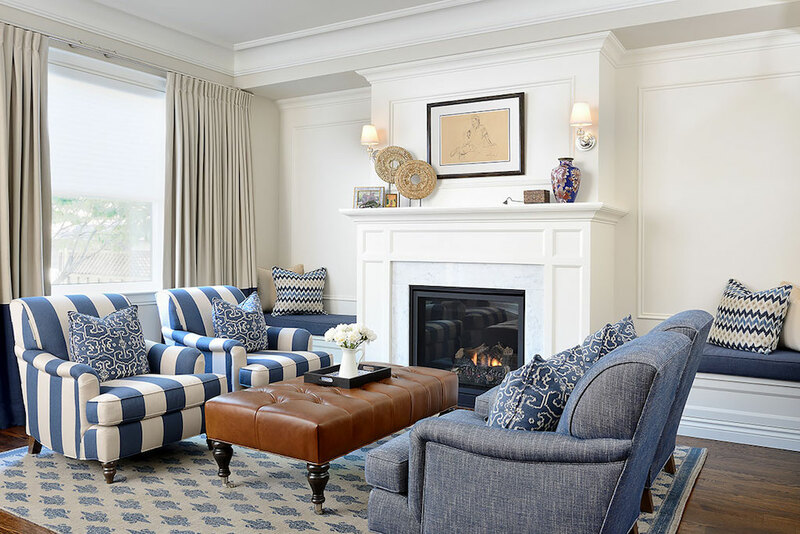 The designer favors white shades from Benjamin Moore and has turned to these five again and again. “For overall use, a good warm white is Benjamin Moore’s Cloud White which has a touch of yellow and black in it,” Lockhart suggests. The designer recommends trying it on your ceiling instead of the typical pre-mixed white you can grab off the shelf at the hardware store. Simply White is a crisp warm white with slightly less yellow than its sister, Cloud White. 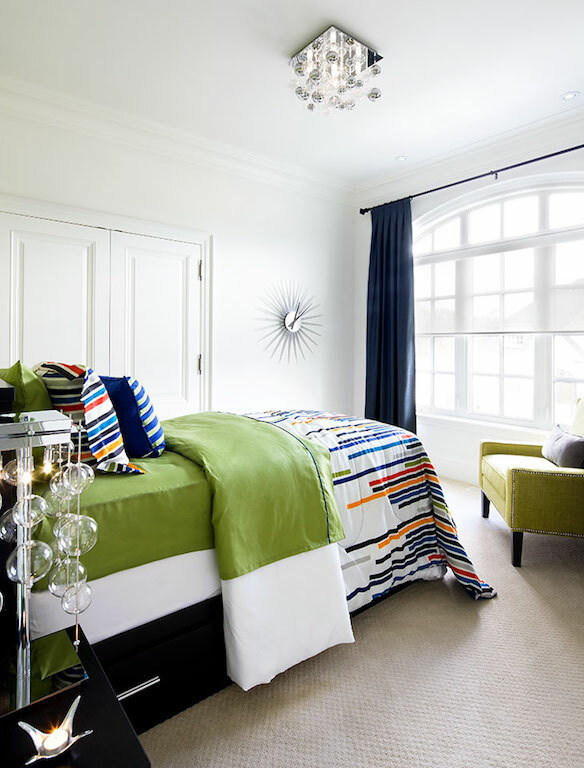 Lockhart gravitates to Simply White when going for a more modern feel to complement warm accents in the room. Lockhart explains that White Down is a more taupe-based white, so it maintains its warmth without going flat. But before you commit, be sure to match the color against any white accents in the space, like kitchen tile or appliances, to ensure it’s complementary. For Lockhart, the Goldilocks of white paint is Oxford White. Looking to paint your trim to enhance the architectural details? Oxford White is a safe bet, Lockhart suggests. True to its name, Decorator’s White has been a standby for designers for years. Lockhart suggests using the shade if you want to complement cooler color tones in the room (think grey or black accents). The current trend in white paint is leaning towards using warmer whites, but they are constantly swinging back and forth. “If people really love that blue-tone white it’s great, but be careful. Decorators White has a tendency to look a little blue in a lot of homes with hardwood,” Lockhart warns. To help you choose a color with confidence, Lockhart suggests putting a swatch of your color of choice on a board before applying to a wall. With these five tried-and-tested shades, you’re sure to find one that is just right for you.